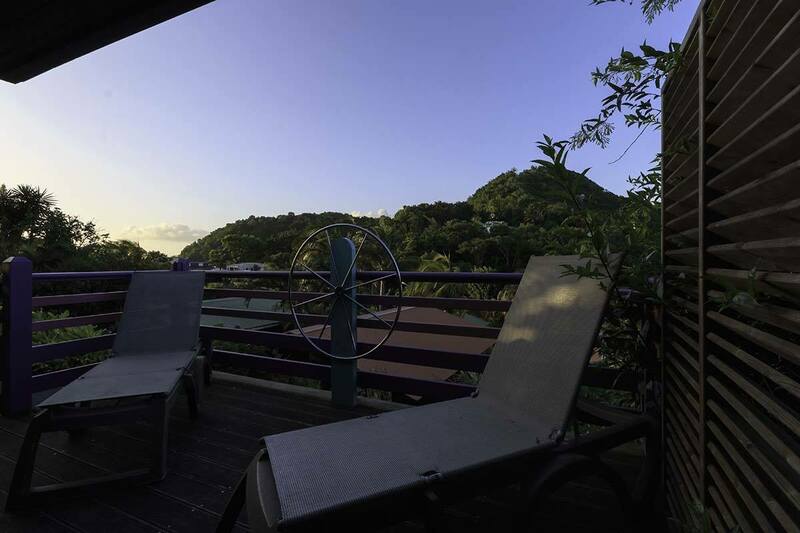 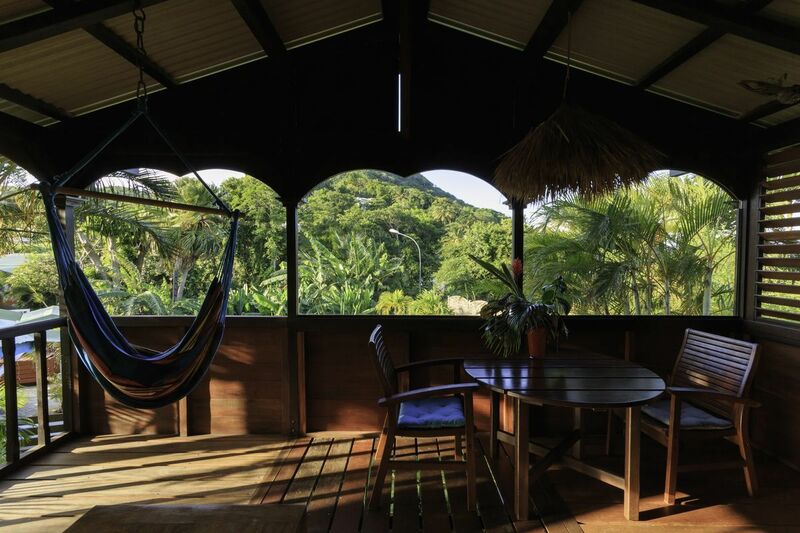 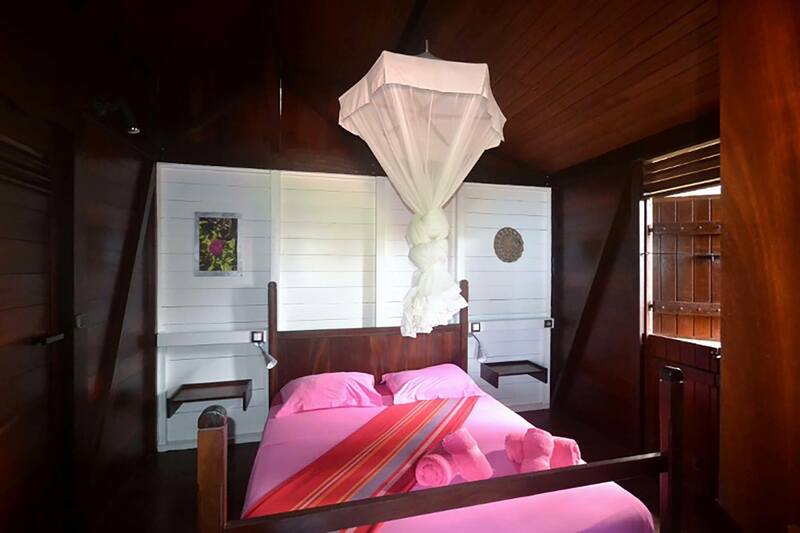 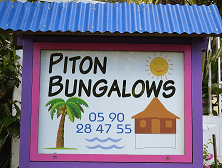 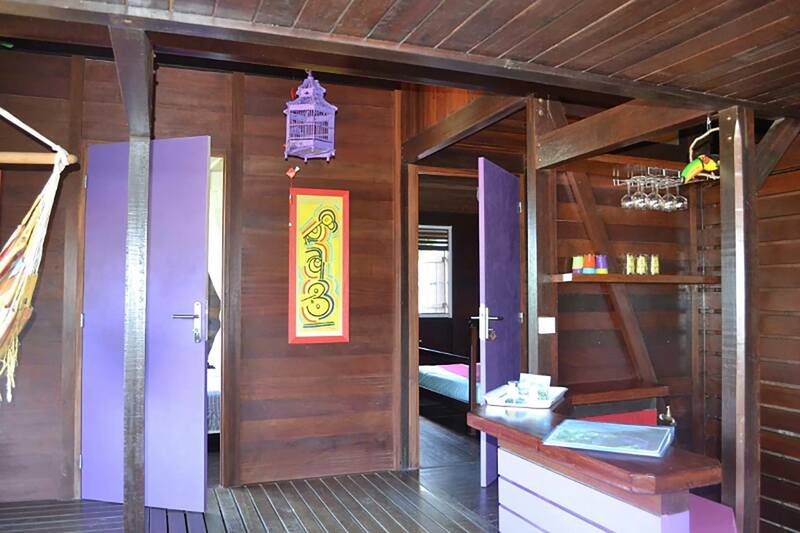 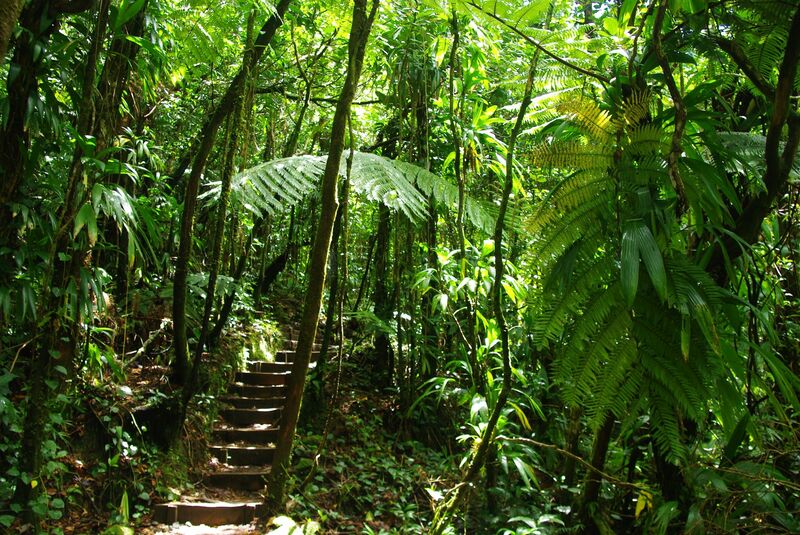 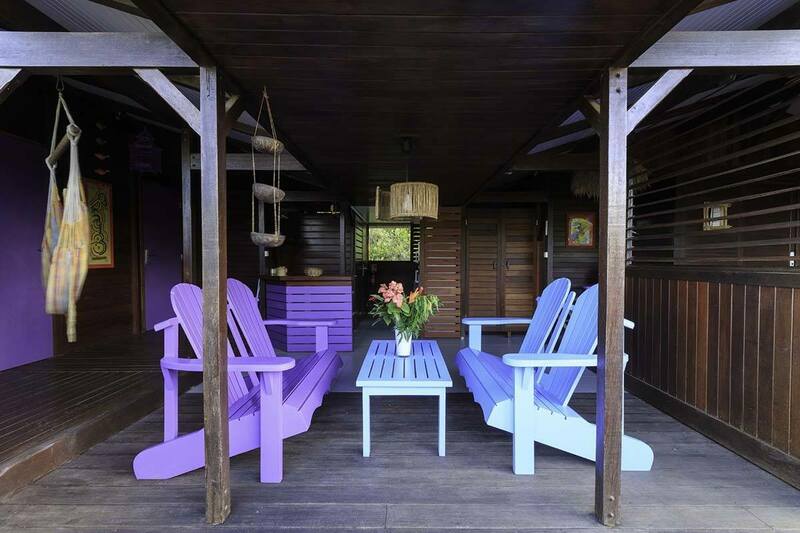 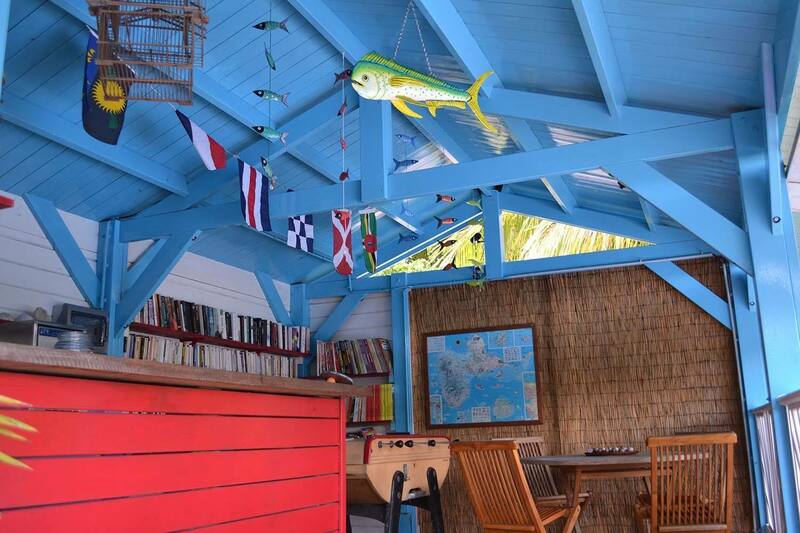 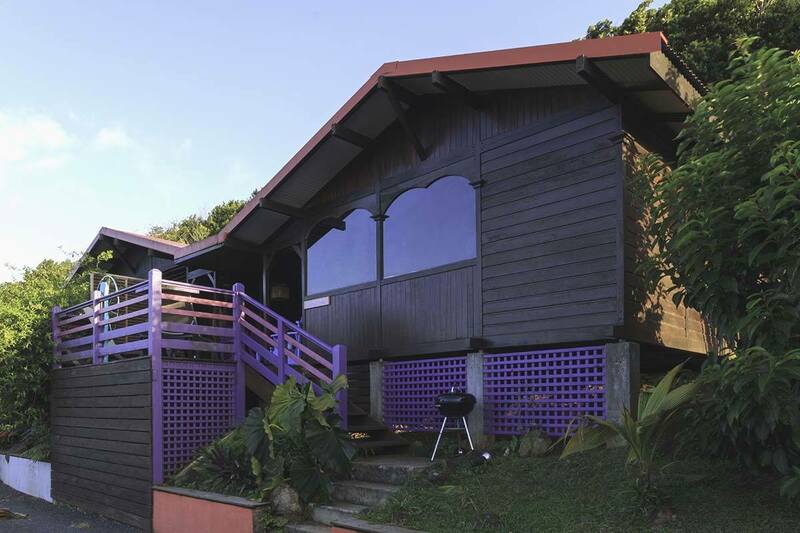 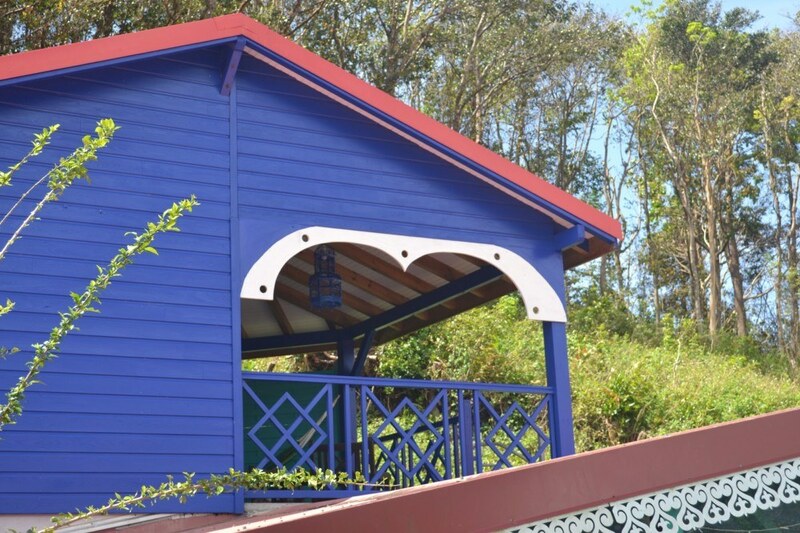 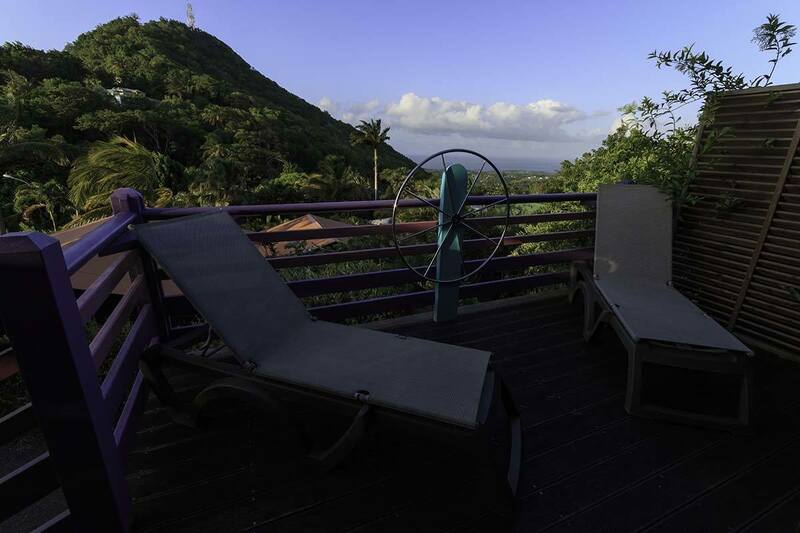 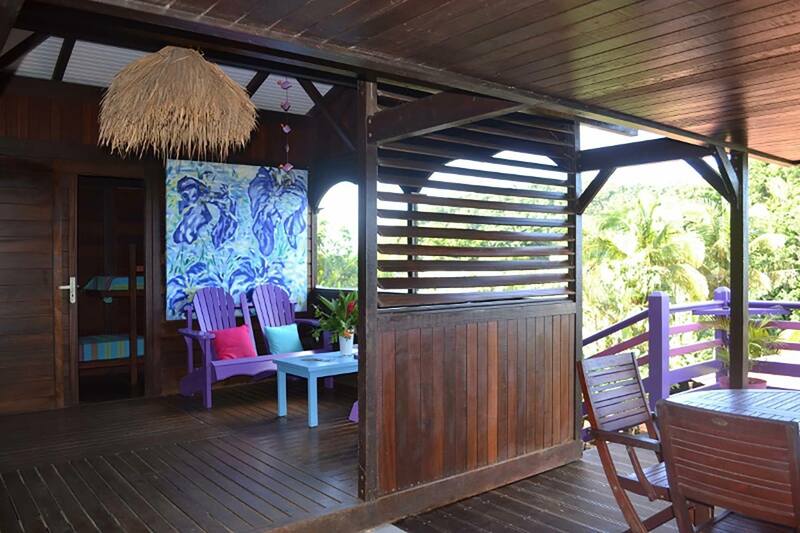 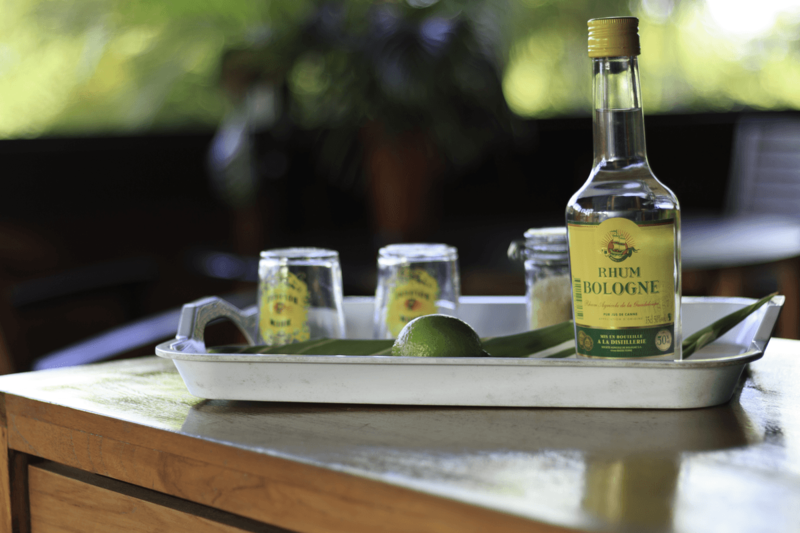 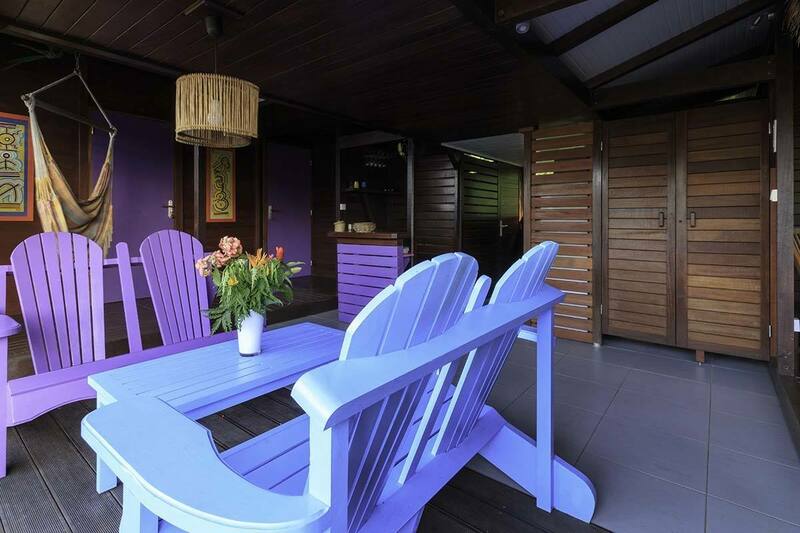 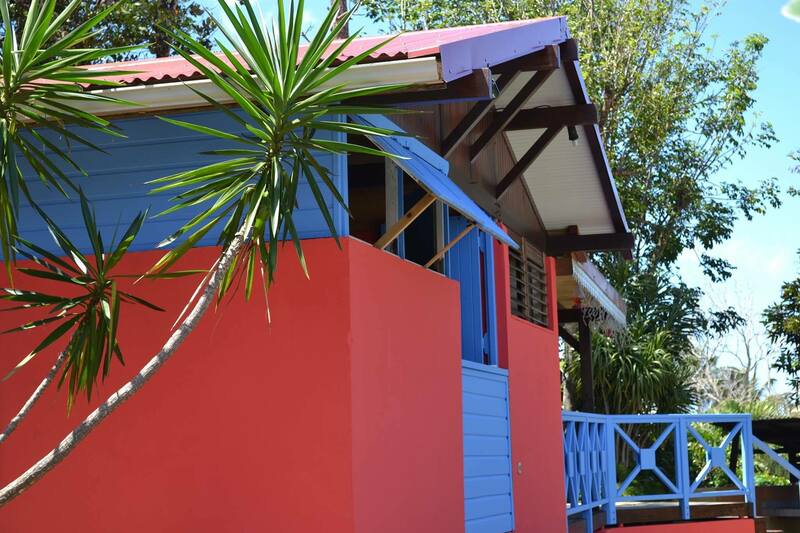 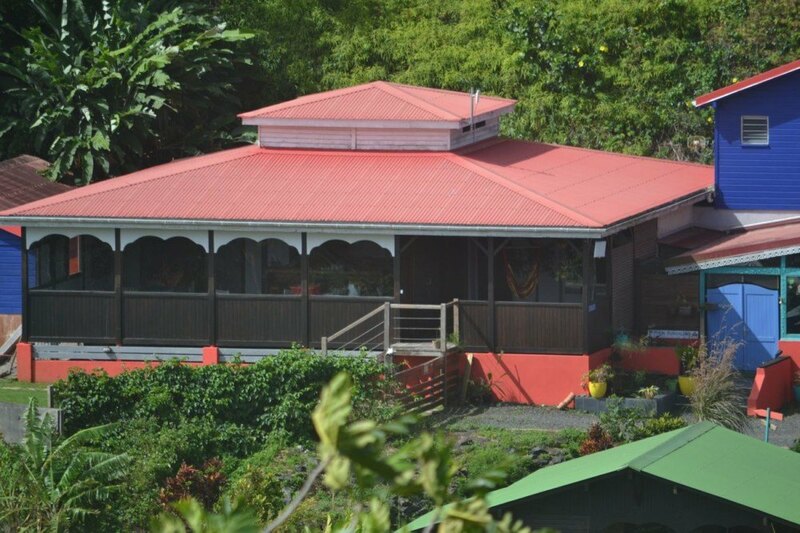 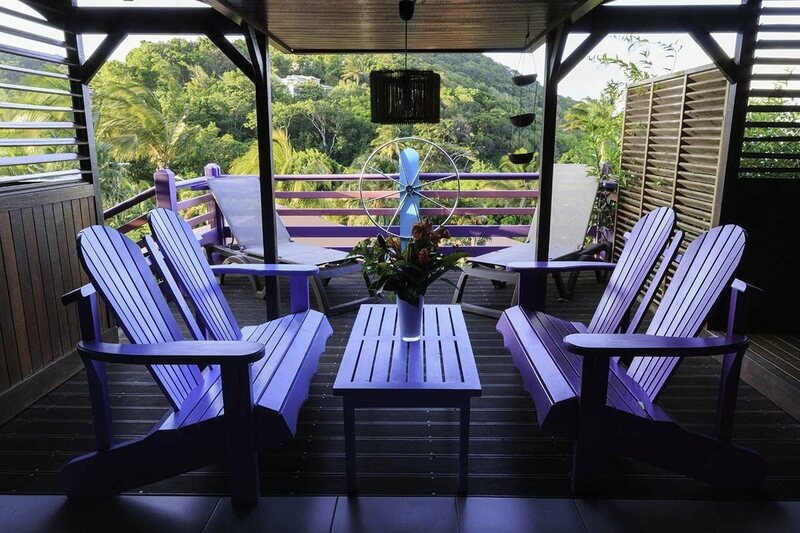 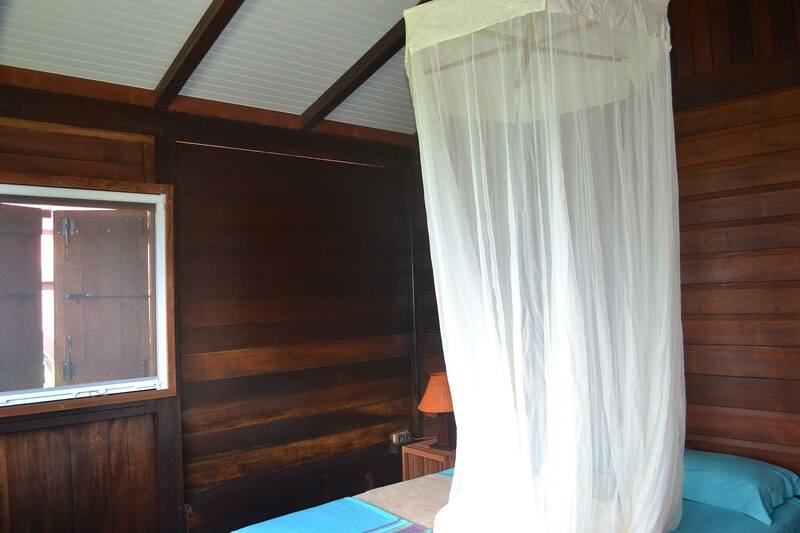 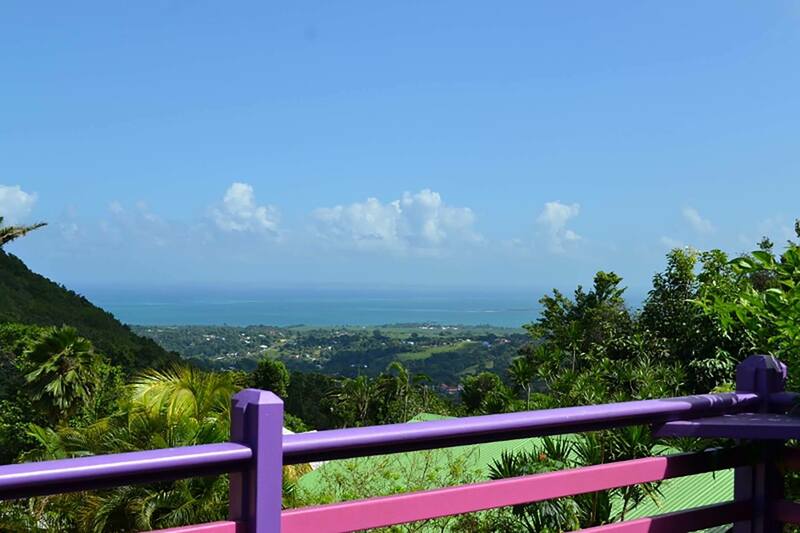 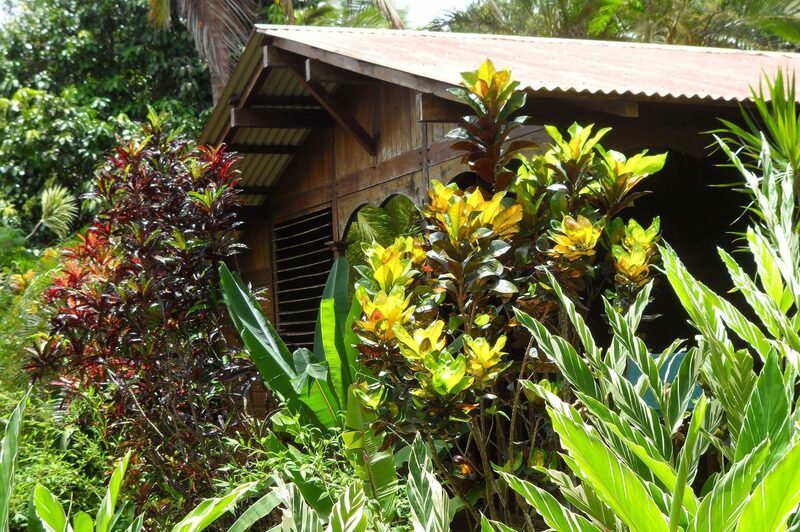 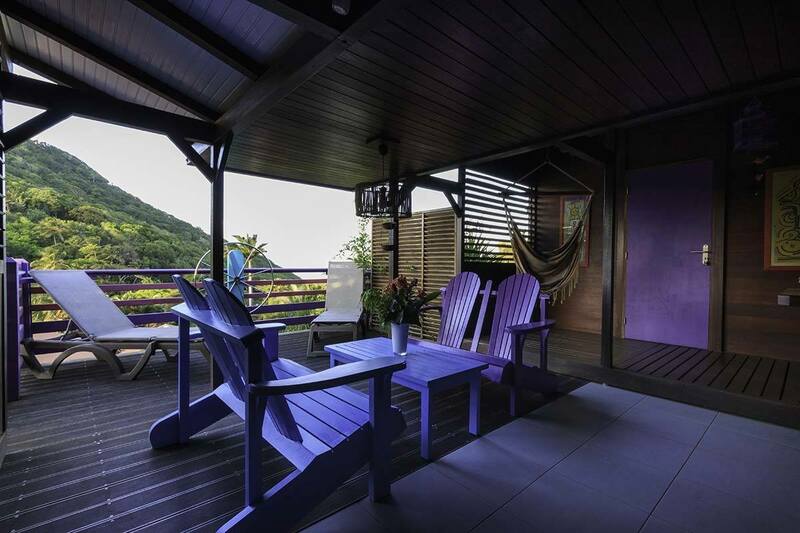 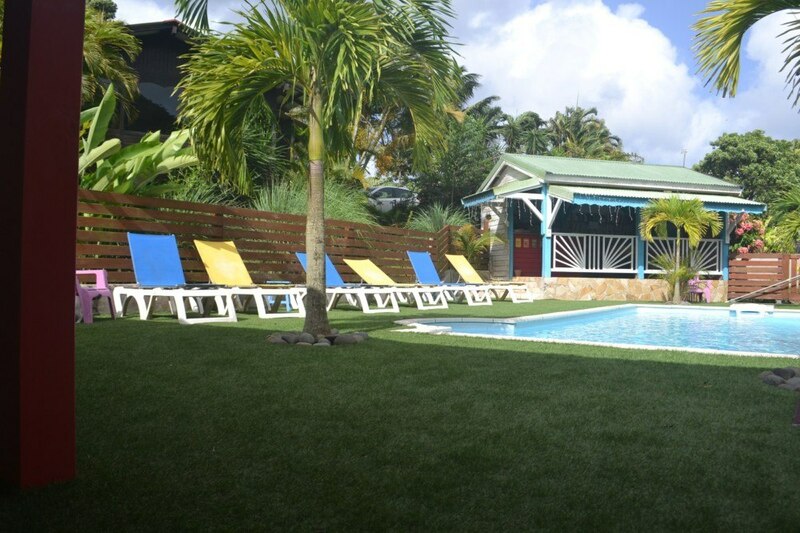 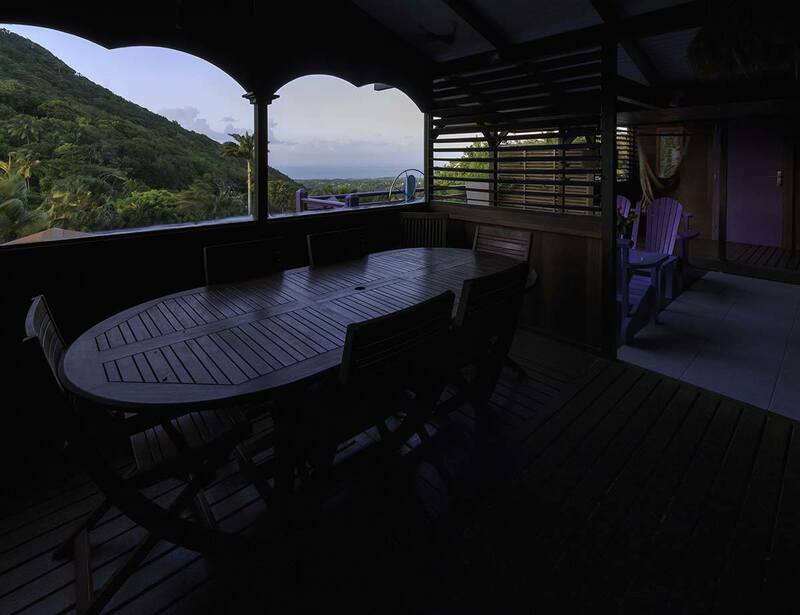 Your bungalow, set among delightful tropical plants, is entirely built in the Creole style using wood from Guyana. 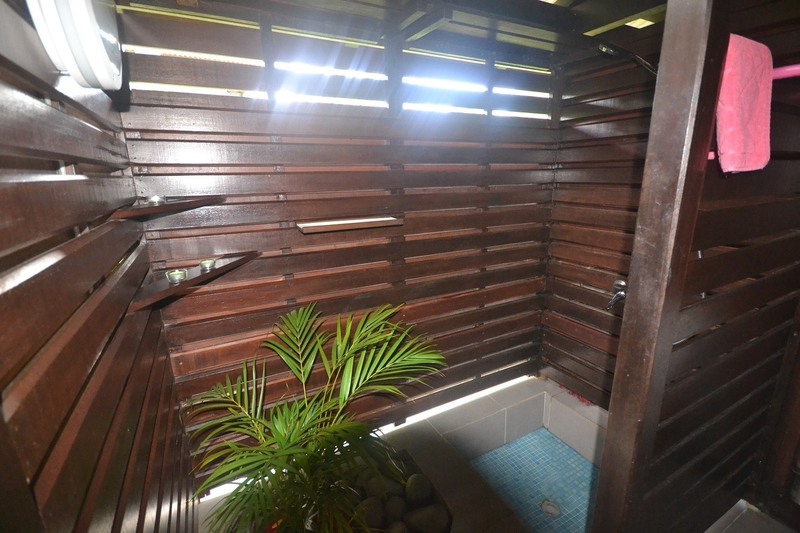 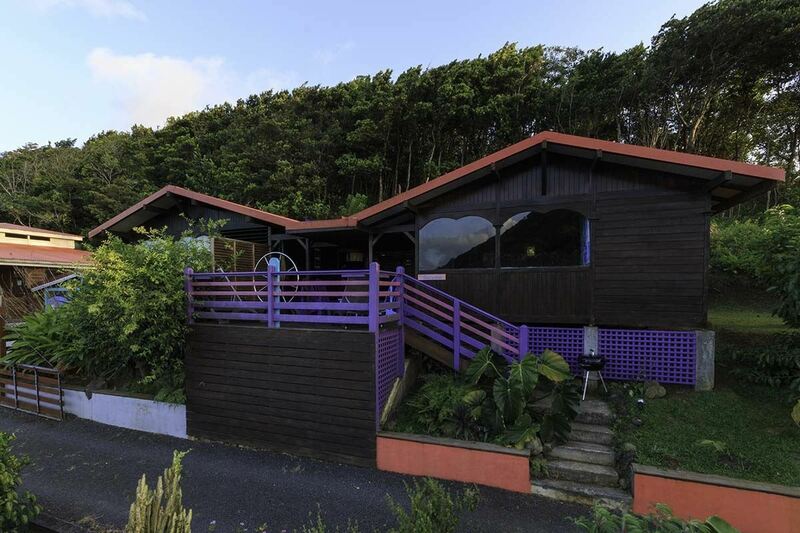 It benefits from a magnificent sea view ! 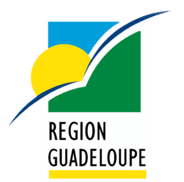 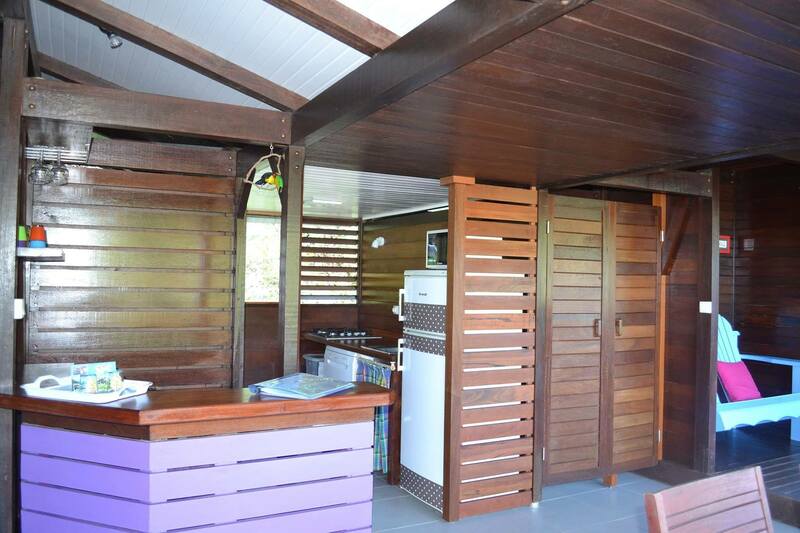 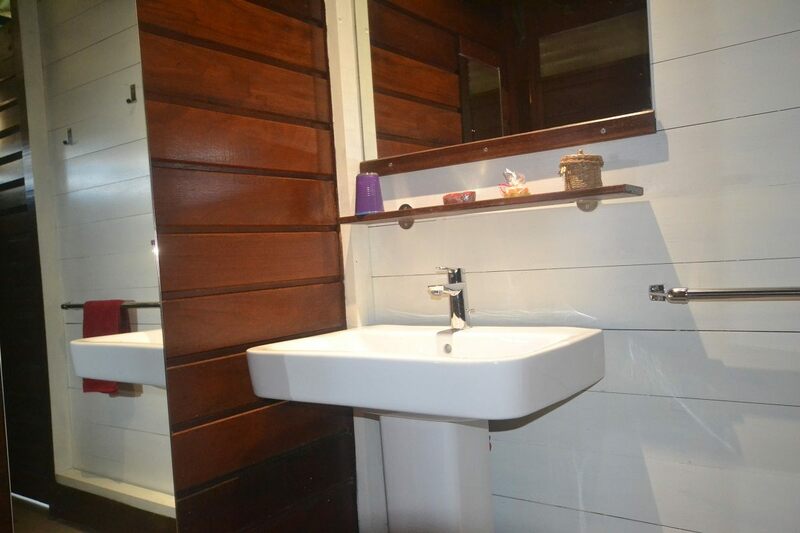 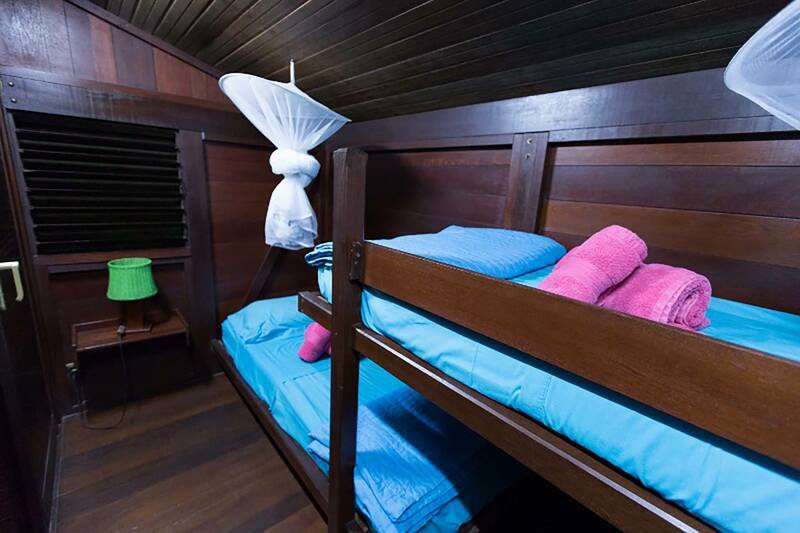 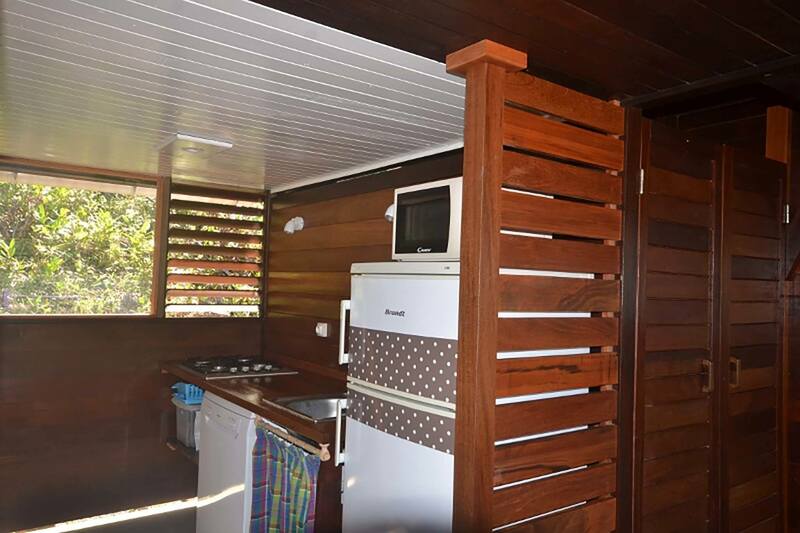 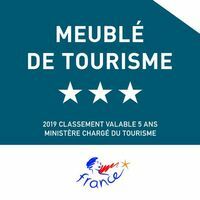 A washing machine and dryer are freely available for your use in the cabin by the swimming pool.